The Children's Place: Accessories & Clothes For Every Occasion! You are here: Home / Sponsored / The Children’s Place: Accessories & Clothes For Every Occasion! The Children’s Place: Accessories & Clothes For Every Occasion! The Children’s Place provided 2 outfits for us to review and look how cute they are! First up is this beautiful coral Toddler Girls Sleeveless Neon 3D Scalloped Flower Flare Dress. 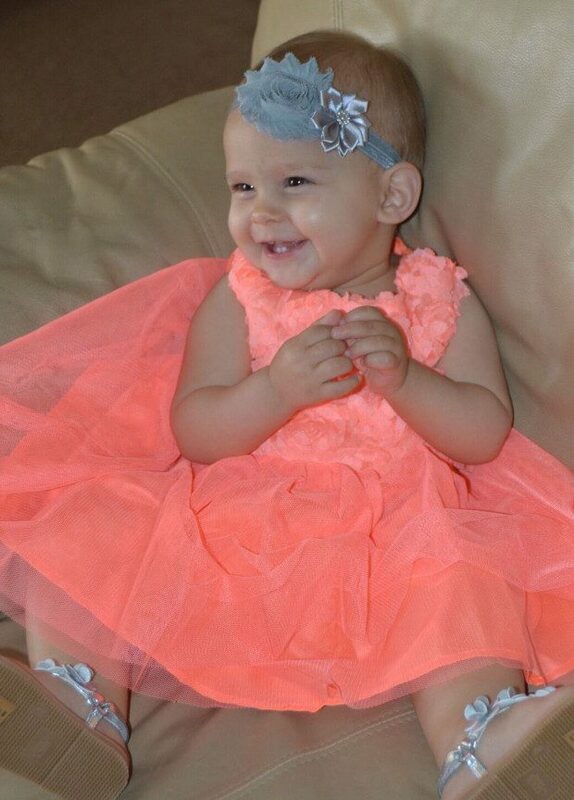 Such a great color on the baby and a wonderful dress for Easter, special occasions, going to church or just for dress-up! Doesn’t this little cutie capture the essence of Spring? Next, she received this super cute top and pants! 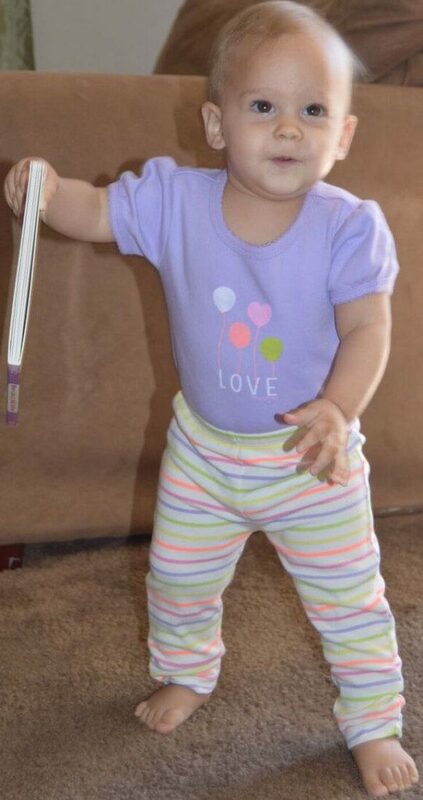 Great for crawling/walking around! You know how well made the clothes at The Children’s Place are! (They are highly coveted by my granddaughters friends!) Love the little puff sleeves on this shirt and the extra ribbing around the neck! The Children’s Place adds the special touches that make their clothes so great! 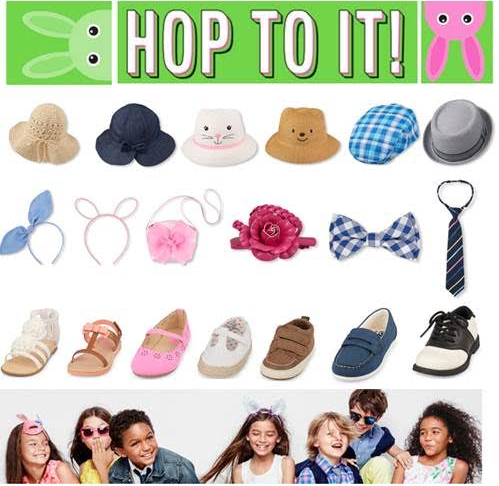 From head-to-toe, The Children’s Place has accessories for every outfit! Starting with playful headbands to formal ties and all the way down to stylish sandals, you are sure to fall in love with every option to complete your kids’ looks. Here are some of our favorites with hyperlinks and prices that will make you want to hop on over and pick one up for all the special little ones in your life! The Children’s Place is the leading kids clothes, toddlers clothes and baby clothes store in the United States. With fresh fashions, quality materials and fun designs, it’s the affordable kids clothing brand that you can trust. For more information, go to TheChildrensPlace.com, or connect on Facebook or @childrensplace on Instagram and Twitter.